Time to do an update on the US Dollar and my Forex Charts. I’ve been waiting for this trend change for weeks, if not months now. 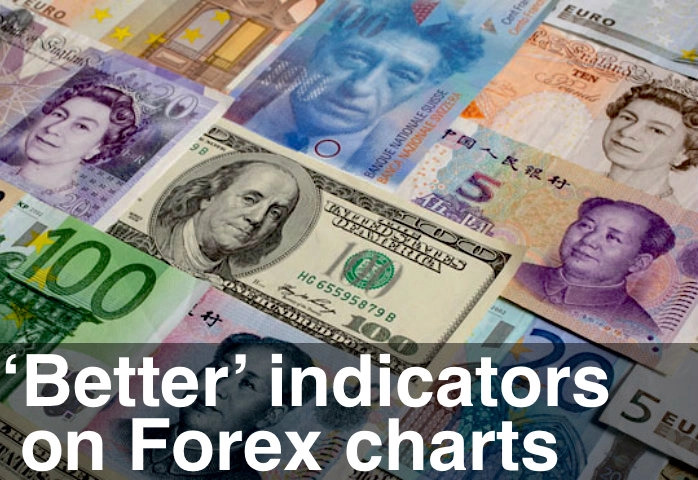 You can check out the last Forex Chart update here. I don’t trade Forex because volume data is not available. However, I do make strategic changes to my trading account currency (one of the reasons I use Interactive Brokers) and have now moved 100% into the US Dollar. The video below shows daily and monthly charts for the US Dollar Index, Euro and Aussie Dollar. Cyclical turns on the highest time frame (in this case monthly) coinciding with “End of Trend” warning signals on the lowest time frame (in this case daily) usually result in high probability reversal points. For this reason I’m now bullish on the US Dollar and bearish on equities.